Description: Professional fitness equipment prices are very high, subscriptions to the gym as well, plus we have little time to run to the gym every day. 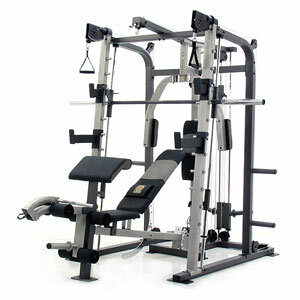 The proposed service is the rental and installation in the client's home of fitness equipment. So everyone can have access to professional fitness equipment at home. There are many types of equipment that can be rented, from hand weights and crunch banquets to treadmills and equipment versatile for all muscle groups. The rental price will be set so that it is good value in relation to its purchase. Resources needed: - expenditure on devices (these devices can be purchased second-hand as well, but they should be well kept to avoid possible accidents). Cons: - being a rental business, a guarantee should be required to ensure any misunderstandings or problems. Conclusion: Such a service can be very useful for many people, as it is more affordable than gym subscription or the purchase of the equipment at the gym, in the comfort of one’s own home. 0 Response to "Rental of fitness equipment"